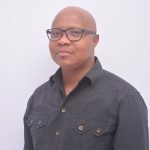 The Northern Cape News Network Online (NCNN.live) is a web based news platform owned by Coms Leadership (Pty) LTD, established in September 2010 by serial media entrepreneur Thabo Mothibi (see at the bottom). 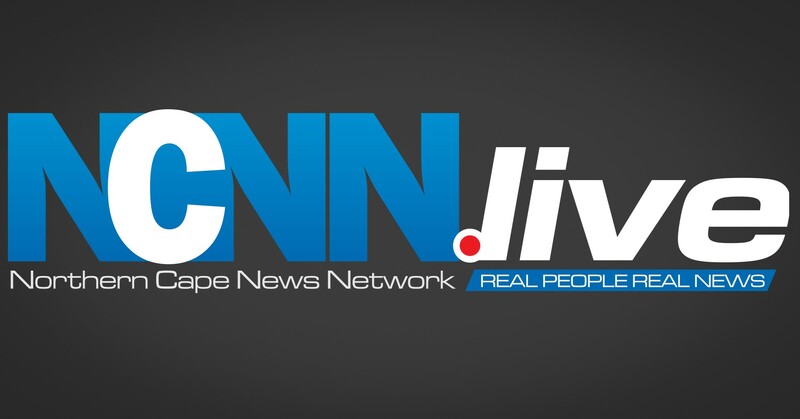 Our focus is on news and current affairs of the Northern Cape Province. We endeavour to cover the length and breadth of the province’s majestic landscape. Events – Gig Guide – we connect people for them to spark everlasting memories and we cover all round entertainment. NCNN.live also focus on transmitting information aimed at harnessing a knowledge base for economic empowerment, and broadly, improved lifestyles. Hence we are a network that initiates and shares free content with other community newspapers and radios that have undersigned an agreement with us. In our contribution to society; we are serious about ensuring that yesteryears have-nots are not today’s know-nots. We trust that your good self shall enjoy each and every read on this platform.